YBNL presents the official music video to Olamide’s new release ‘Woske‘, produced by Killertunes. 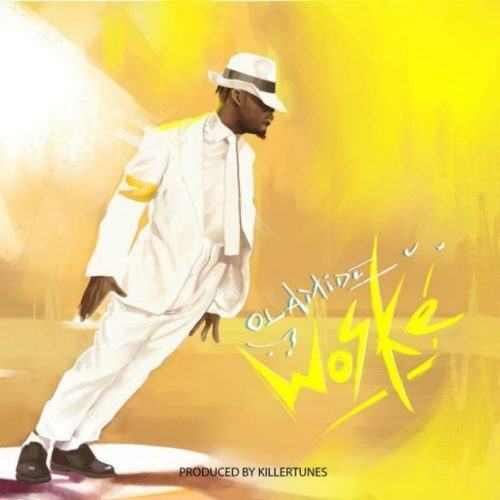 Barely 24 hours after the release of his new song ‘Woske’, Olamide serves us with the electrifying video of ‘Woske’. Olamide dresses like the Nigeria hip hop Michael Jackson who is ready to steal his lady with his singing and dancing skills from other Dons in the lounge.